Observed MLK Day together at Luther Seminary, hearing from powerful speakers like Nekima Levy-Pounds. Interviewed congregation members about Servanthood, then reported back to the congregation. 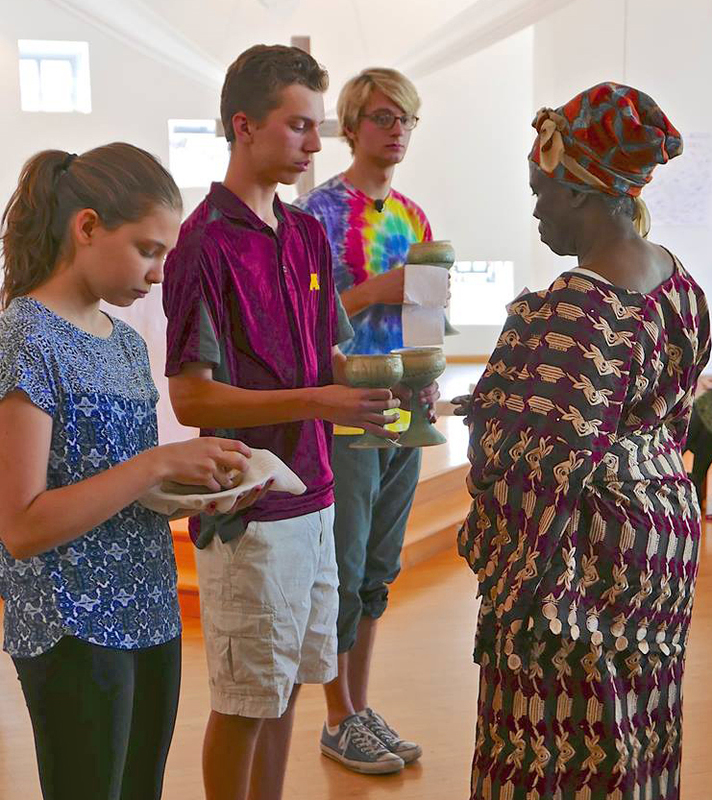 Interfaith Youth Day of Service -- a day of learning and service at Augsburg. Bake sale to help fund two youth trips. Trips have included a civil rights trip to the South, a canoe trip to the Boundary Waters Canoe Area, and a trip to the ELCA Youth Gathering. If you'd like to know more, please contact Pastor Martha Schwehn Bardwell, 612-871-2967 option 4.